I think its time for some inspiration and motivation. Yesterday I shared with you our tucked away clutter abounding chaos thats hidden away in our drawers and cabinets. 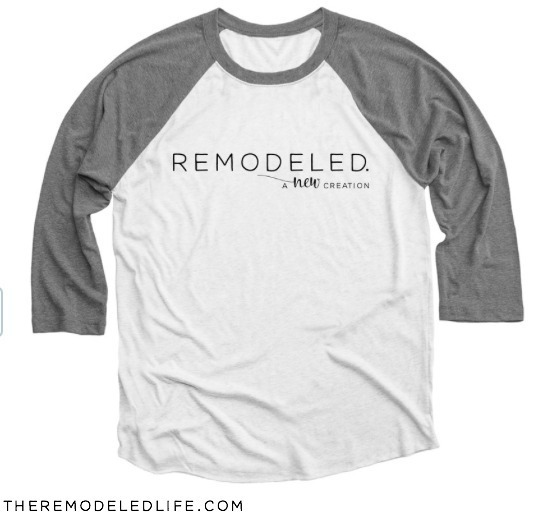 Now its time to get our behinds in gear and conquer that clutter. Organized spaces can not only be functional but also pretty too. 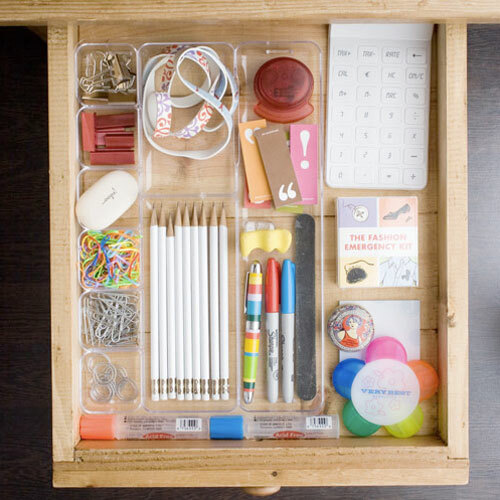 I love looking at pretty organized office spaces or a fun, pretty and functional cabinet or pantry. 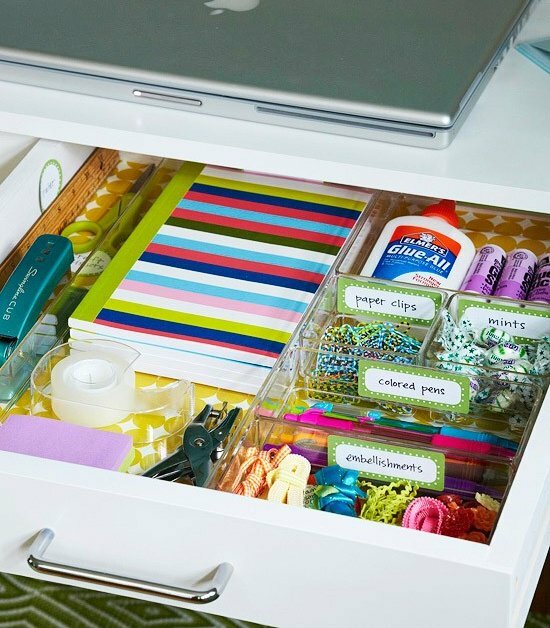 So here are a few pretty, functional and organized drawers to help propel us into action and give us some ideas. 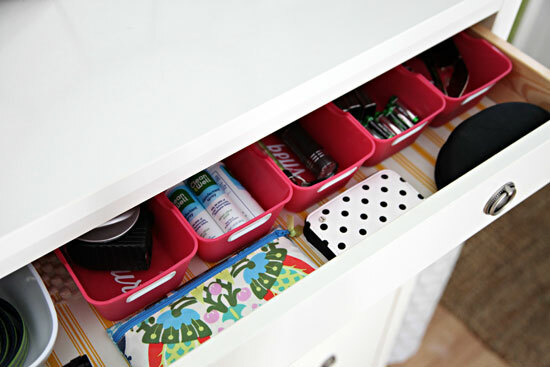 Up first is an organized drawer from Pretty Planning. 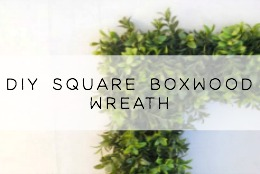 I love her post about office organizing and her office space is super pretty! She shares all of her sources too, which I love. 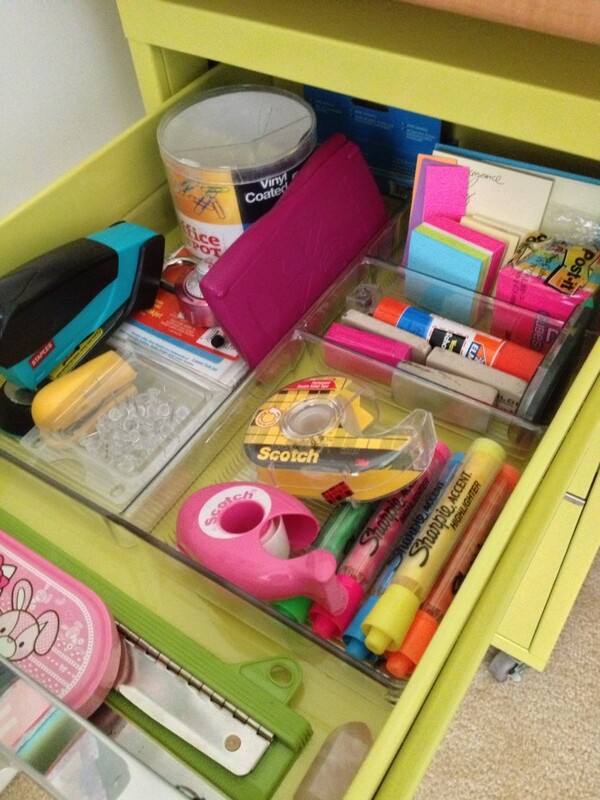 Next is a colorful pretty drawer found on BHG. I love the simple labels and pretty paper. You can a find the printable's for both labels from the link. You can't talk about organizing without mentioning I Heart Organizing. I.love.her.blog. Really, if you haven't checked it out - go do it now! She is the queen of making things not only organized and functional but beautiful too! I love her entryway drawer below. 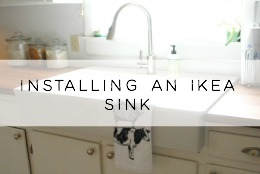 So many great tips and ideas here! 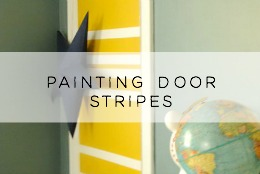 This last one if from Apartment Therapy. Its so simple and pretty to me. How wonderful would it be to open up this drawer and find exactly what you need? I can't even imagine. So I don't know about you guys, but I'm feeling really inspired now. I'm off to go purge and organize some more! Hope you guys have a great weekend! PS- I know these blogs would love for you to pin their great photos, just make sure you pin from their site and not mine! 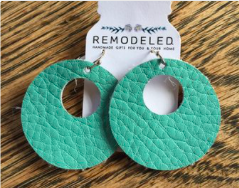 Thanks Megan for including my blog in this wonderful post! Doesn't a neat place where you actually find you need feel amazing?! I love your office space so much Camille!! I'm working on getting all of my small spaces organized and neat - much needed and yes - totally feels amazing! Thank so much for stopping by!! Oh man I have a clutter confession to! Every closet, drawer, cabinet in my home is a mess. So this is such great inspiration! Its crazy for me how fast it can get messy!! I totally need some sort of inspiration to help me get a better grip on clutter :). Thanks for stopping by Lindsay! Have a great weekend! ps: LOVE your coral desk in the post before this! Who cares if you open it and it's unorganized?! It's prettiness makes up for it, lol!! I love these ideas! 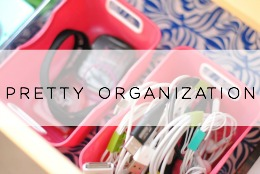 The virgo in me LOVES to organize (clutter is the enemy.) - thanks so much for sharing!